There are two primary display types for transit vehicle interiors – Standard Interior Panels and Super Interior Panels. Standard Interior panels measure 35” wide by 11” high (per illustration above). Super Interior (double-width) panels measure 70” wide by 11” high. PromoPanels are double-width panels in which half the space is used to promote a specific church, ministry, business, product or event. Seventies are panels posted on the backs of buses and measure 70” wide by 21” high. Kings are panels posted on the sides of buses and streetcars and measure 139” wide by 30” high. 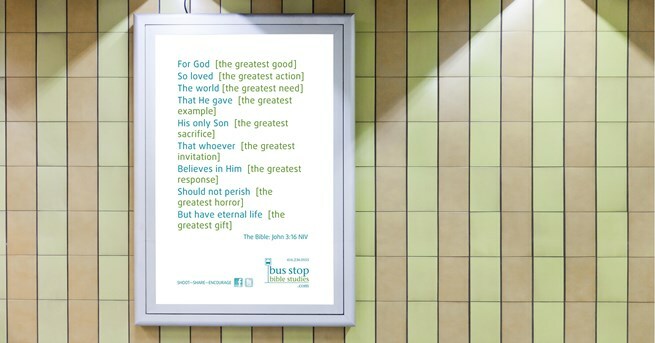 Subway station and bus shelter posters measure 47” wide by 68” high. For detailed information on each product click on the links to the related pages.